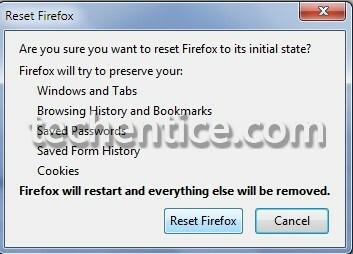 This article will show you how to totally reset Firefox to a default state again, or reset Firefox and also backing up your bookmarks, browsing history, passwords and Web form auto-complete data. 1. 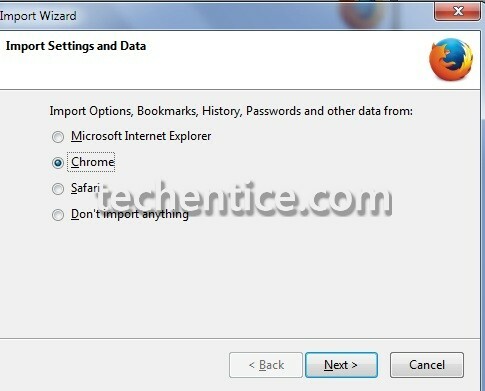 If you have not done, you will require to shut down all Firefox browser windows or tabs at first. 2. Click on the download button to download the file given below. 3. Store the .bat file onto your desktop, and execute it. 4. If prompted by UAC, click on OK or Run. 5. 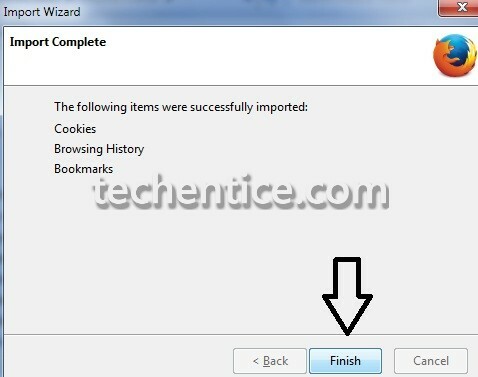 You will now see a command prompt instantly open and close as Firefox is reset. The .bat file removes the two hidden folders mentioned below. 6. When completed with running the batch file, you can remove the downloaded .bat file if you want to. 7. The next time you execute Firefox, it will be reverted back to default, and you will view this below before Firefox opens. 1. 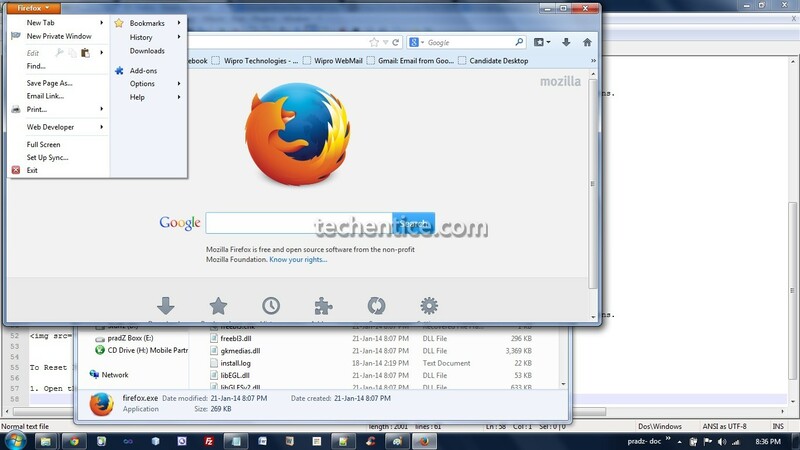 Hit the Windows + R keys to open the Run prompt, type in firefox.exe -p and press Enter. 2. 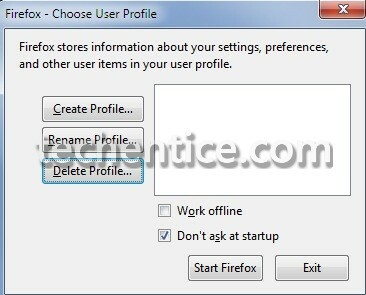 In the profile manager, choose the default profile, and click on Delete Profile. 3. Click on Delete Files. 5. The next time you execute Firefox, it will be reverted back to default, and you will view this below before Firefox opens. 4. 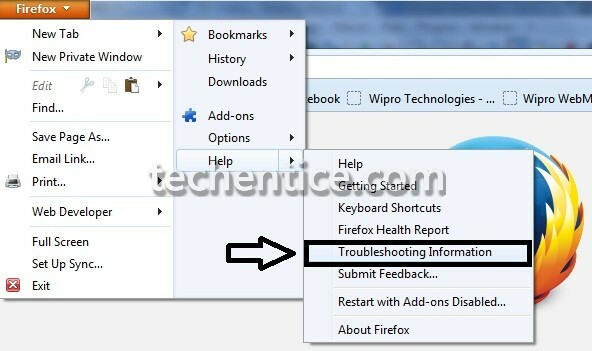 In the troubleshooting Information Menu, click on Reset Firefox. 5. Click on Reset Firefox on the prompt that follows up. 6. Firefox will now shut down, reset, and start off again. You will view this below for a few seconds before Firefox opens by itself or you could click on Finish. 7. 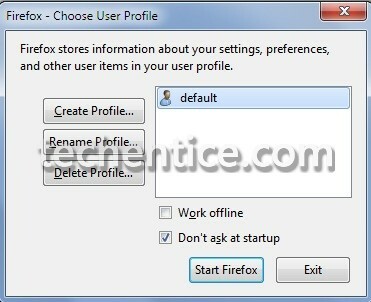 After the reset is completed, your old Firefox profile data will be positioned onto your desktop in a folder named Old Firefox Data.